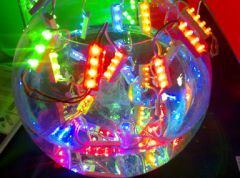 Are you looking for elegant but discrete small lights or conspicuous colourful effects? 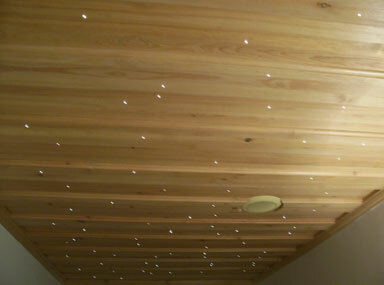 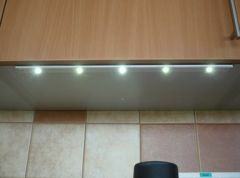 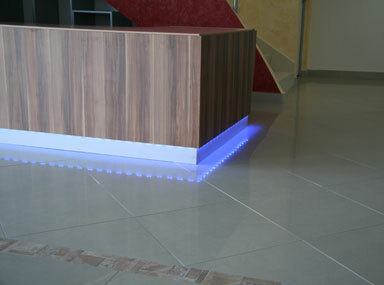 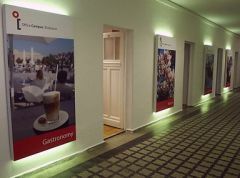 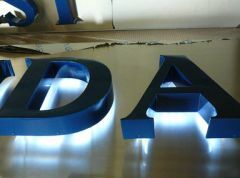 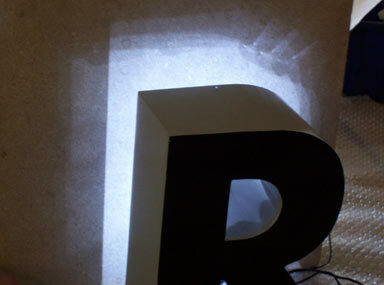 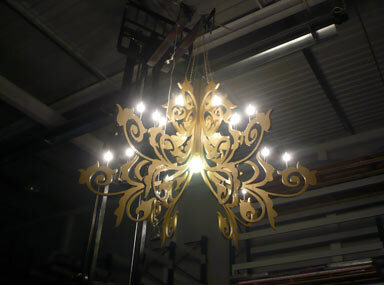 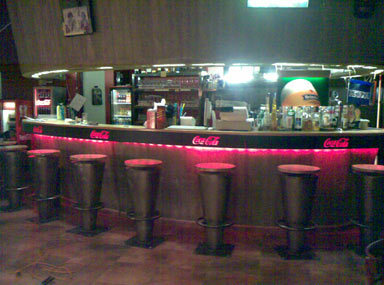 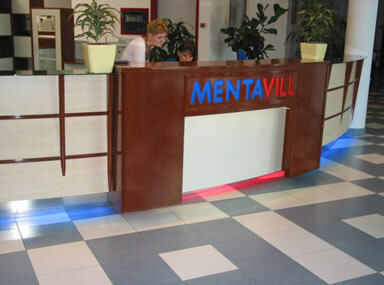 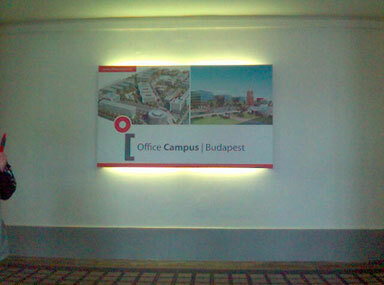 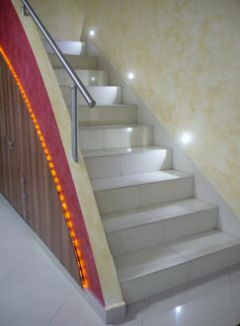 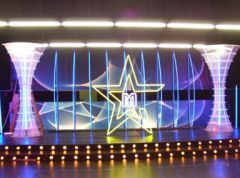 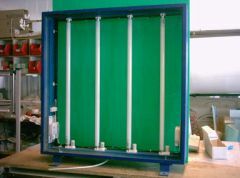 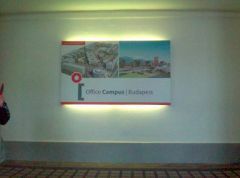 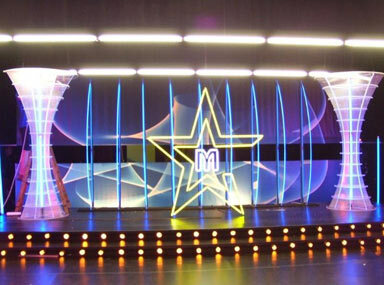 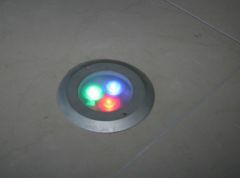 There are plenty of solutions for advertising and decoration lights. 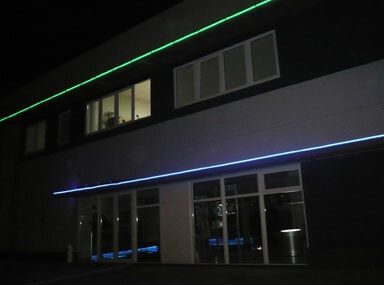 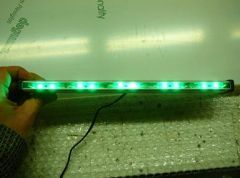 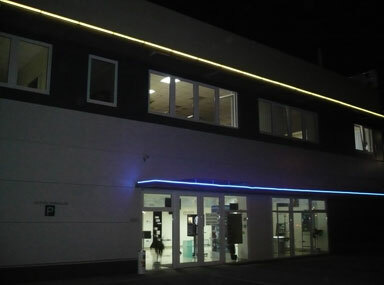 We offer various high-voltage neon lights, normal neon tubes, LED-lighs for shops, offices, entrance halls and residential houses. 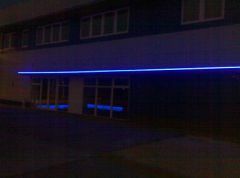 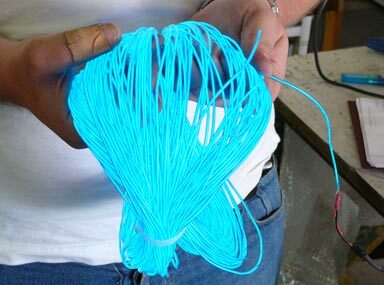 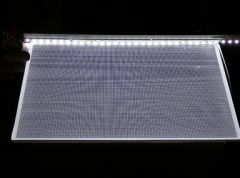 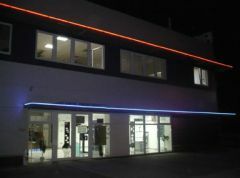 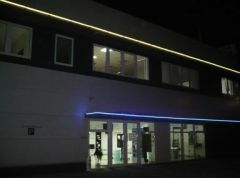 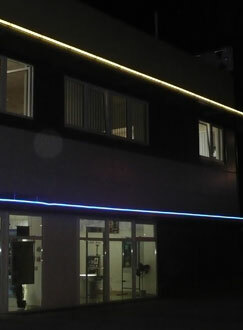 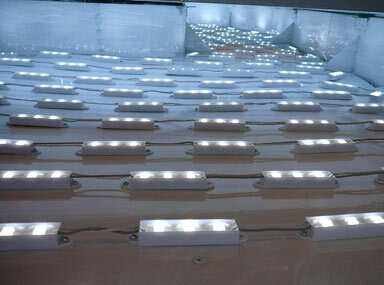 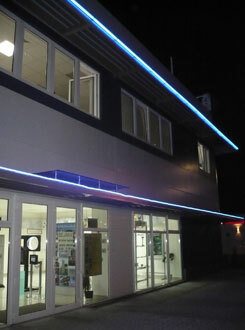 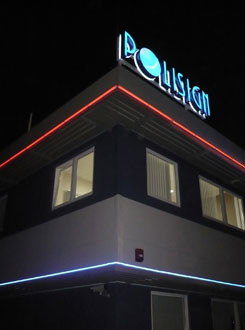 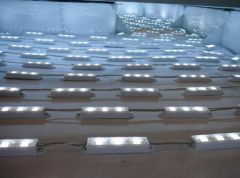 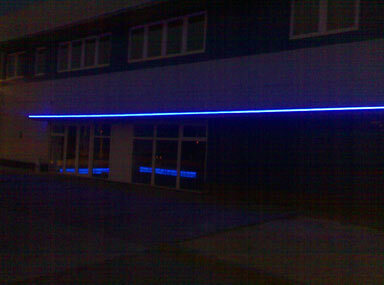 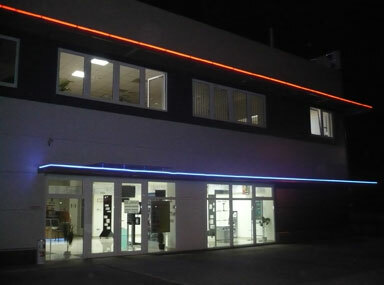 Waterproof LED-lights, RGB LEDs, wall-washing LEDs, LED Neon Flex can be safety outdoor solutions on the fronts of buildings.